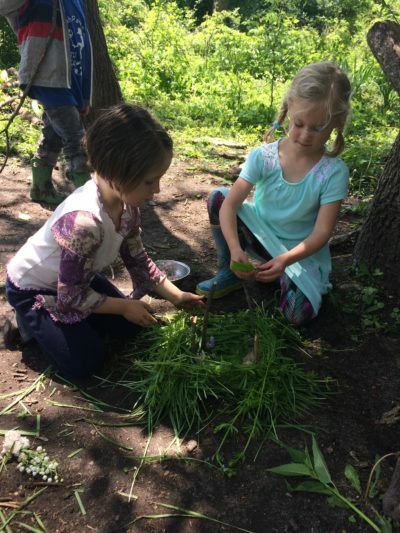 Play in the woods, make fairy homes, study insects, bake mud pies…! Join Kinderhaus for a week of playing, exploring, and growing! Cost of camp is $100/week. Register by June 1 for Early Bird pricing of $90/week!